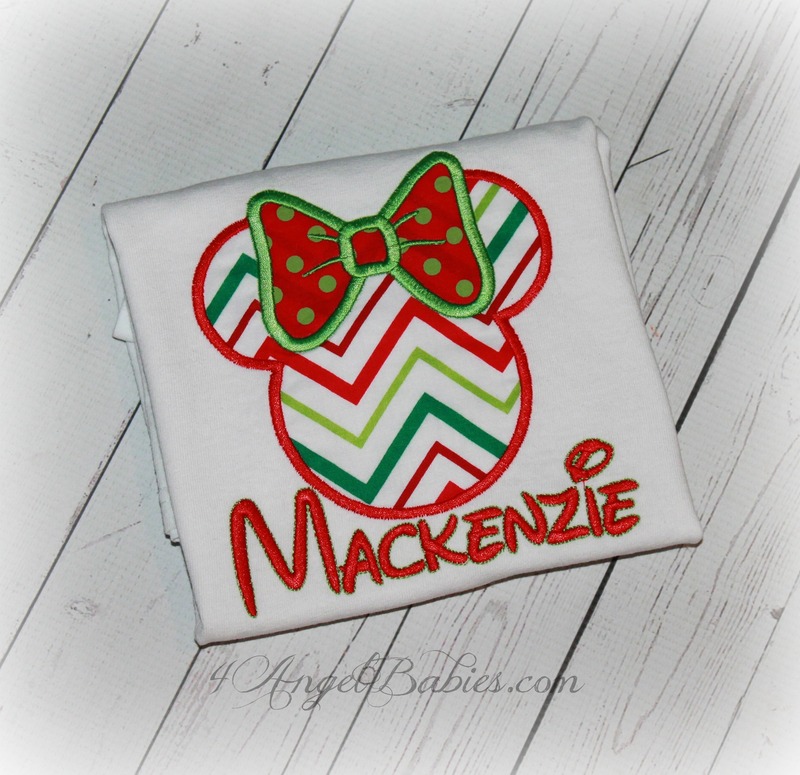 CHRISTMAS SNOWMAN Face Holiday Shirt Boys, Girls or Family - $22.95 : 4 Angel Babies, Custom Creations for the Angels in your life! 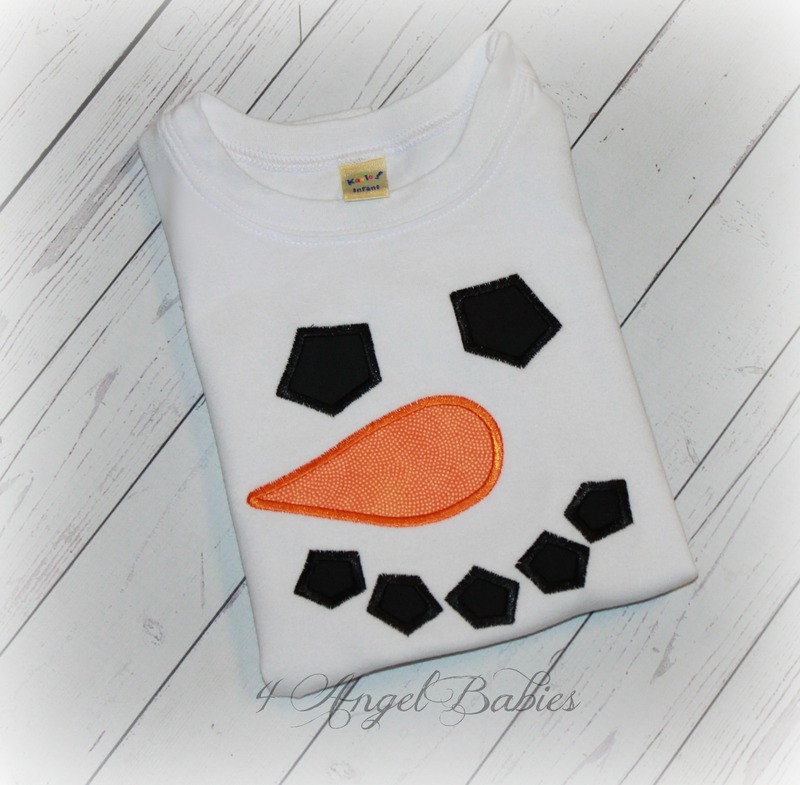 Add one of these adorable Christmas holiday or birthday winter snowman bibs, shirts or tops to your holiday wardrobe. Perfect for Christmas Pajama photo shoots, birthdays, first Christmas or a special trip to Disneyland or Disney World, the Holidays, photo shoots and more. 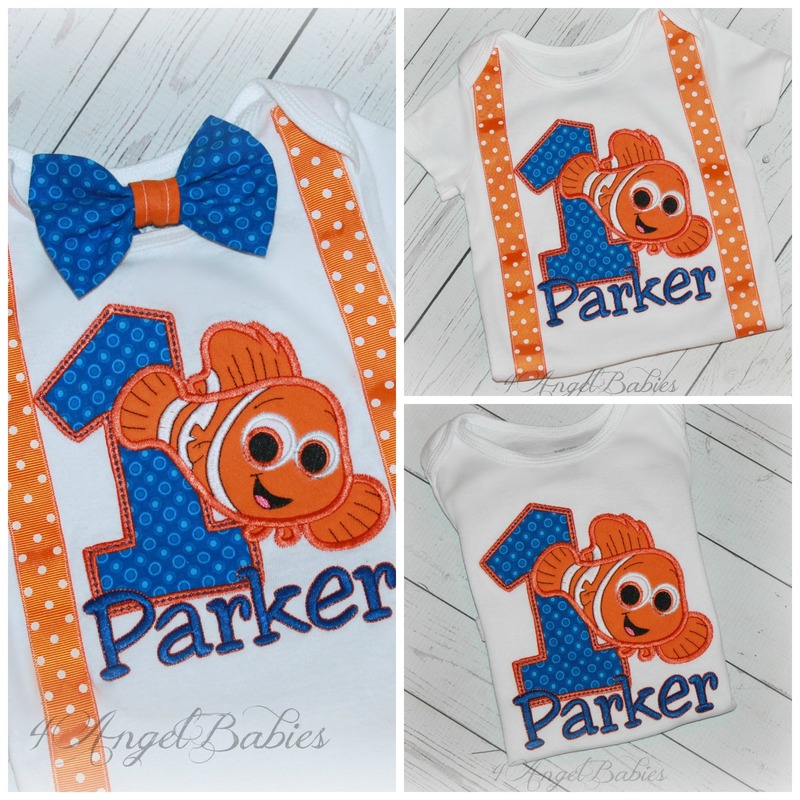 Customized with your choice of name and/or phrase, number (optional), and fabric choice. Over 150 fabric options!!! Can be made in adult sizes too! 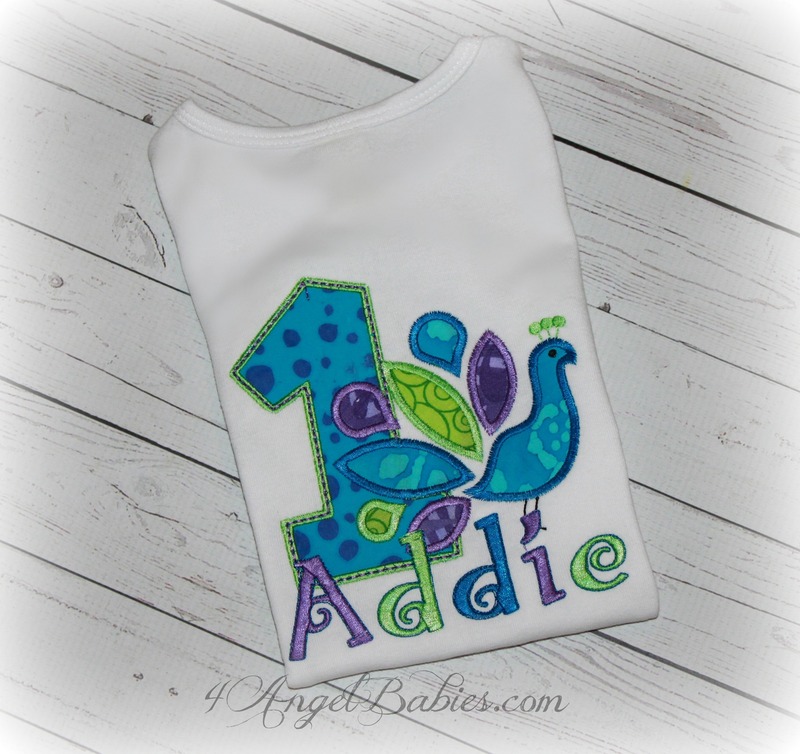 Listing includes one top with your choice of fabric(s), name, phrase and/or number (optional). 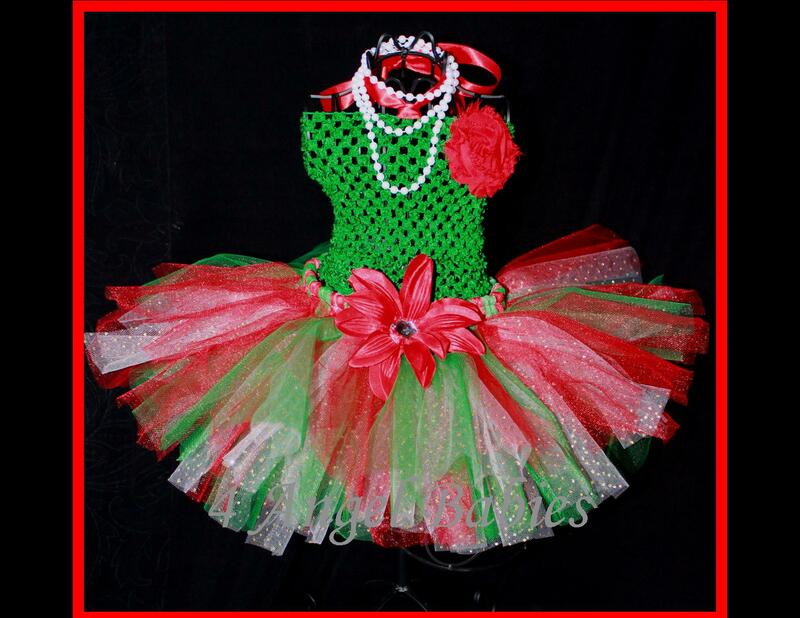 Tutu outfit also available!